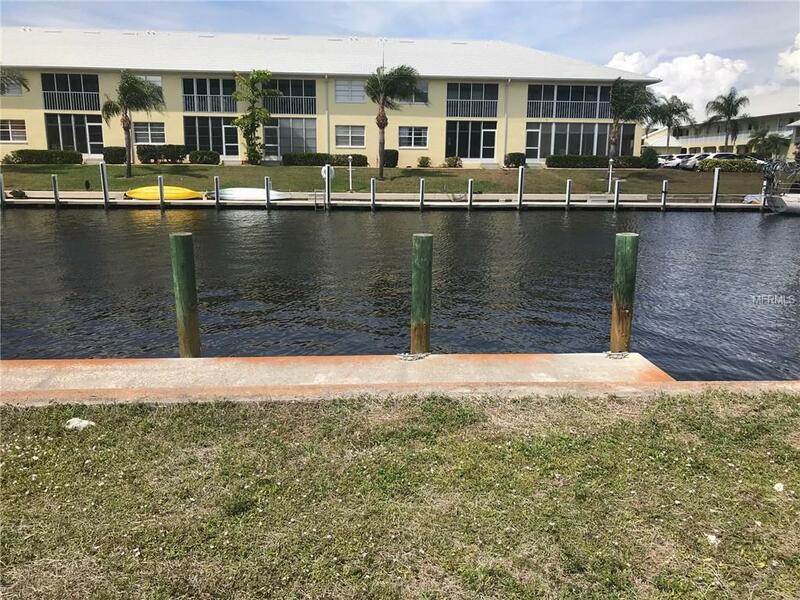 Premium waterfront lot for sale in deed restricted Punta Gorda Isles. There is a concrete dock already in place just waiting for your boat! 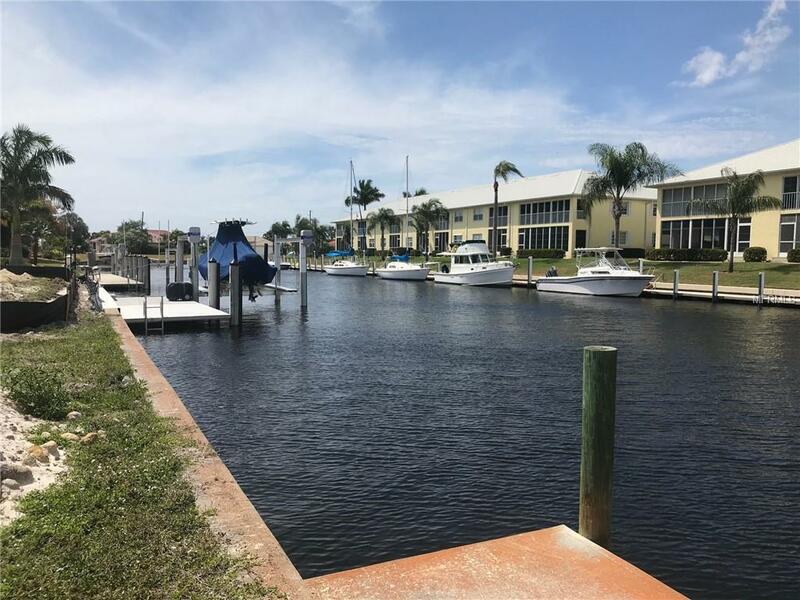 Hurry these lots are quickly disappearing - SAILBOAT WATER ACCESS - LOCATION, LOCATION, LOCATION! 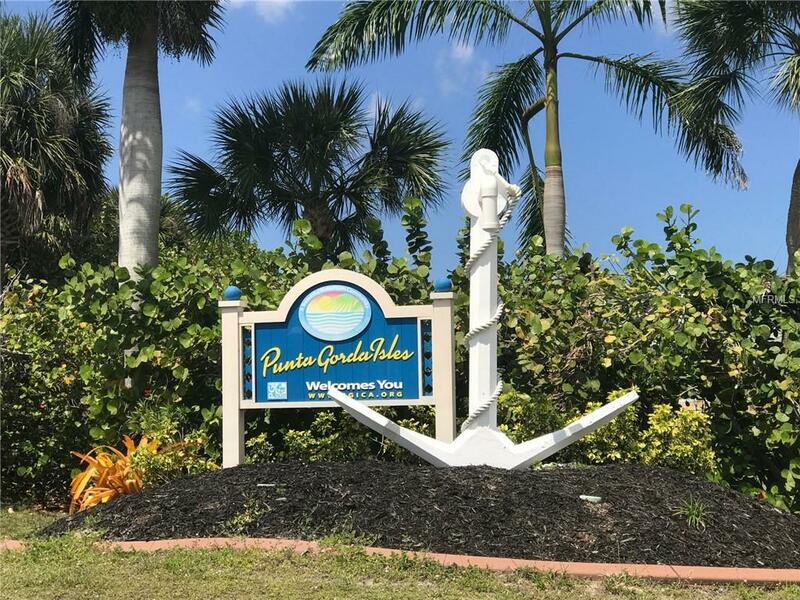 Build your dream home on this oversized lot with 84' of seawall - maintained by the City of Punta Gorda. Located on a quiet street surrounded by custom built homes. 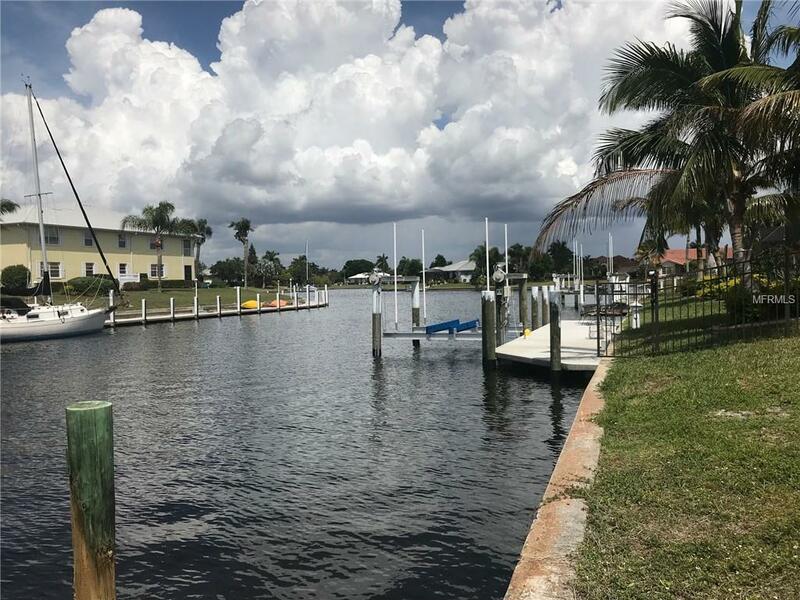 Bring your boat and in minutes you'll be through Charlotte Harbor and out to the Gulf of Mexico.